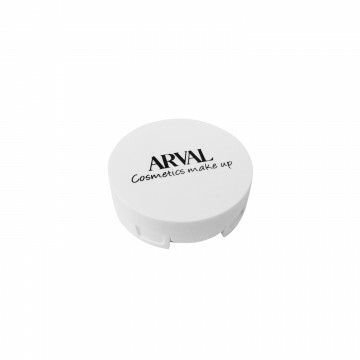 Concealer in soft cream, easy to apply, help to correct and minimize every imperfection. 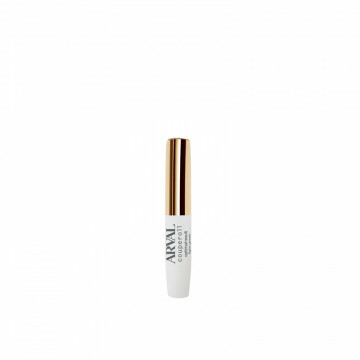 Leave the skin soft while giving a uniform effect and a mat finish effect.Ideal to obtain a perfect and impecca..
Fluid concealer, ideal to cover all the skin imperfections, the eye bags and retouch the make‐up.Its consistency extremely melting, illuminates the shadow zones and attenuates the imperfections. 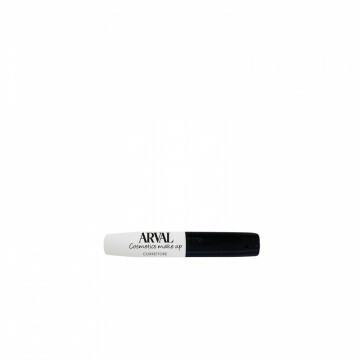 The s..
Soft fluid with a light texture, easy to apply, comfortable when applied, medium coverage. Actions And Effects Minimises and covers the signs of couperose whilst working with the Couper..
Soft fluid with a light texture, easy to apply, comfortable when applied, medium coverage. Actions And Effects Minimises and covers the sig..